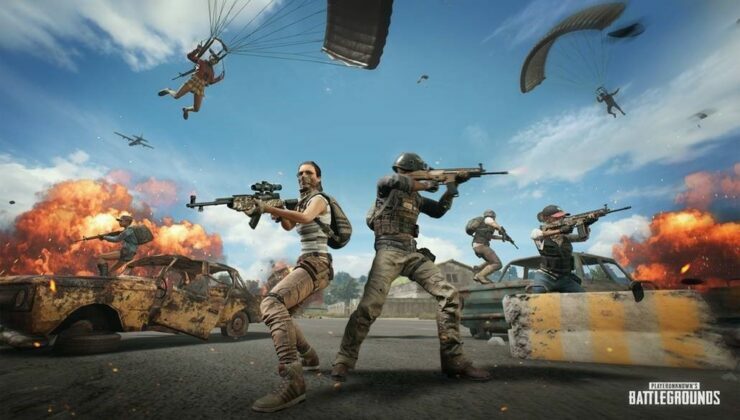 The PUBG Event War Mode is available now for a limited time, and puts three 10-man squads against each other on Erangel. All players are grouped up in teams of 10. Each game will have a max of 30 players (three full teams). ◦ Please note that there can be a team with less than 10 players depend on the matchmaking situation. You can invite up to 10 players from your friends list to your party before jumping into game. ◦ The rest of team slots will be filled by auto matching system. PlayerUnknown’s Battlegrounds is available now for PC through Steam and Xbox One as part of Microsoft’s Xbox Game Preview program.